Love is not just words, but when you just look at him/her and understand – he/she loves. What human feeling was considered divine and holy since ancient times? What do people experience at least once in their lives? We think you can guess, right? This is Love! Everyone understands love in different ways and has a different approach to it. First of all, it directly depends on the sign of the Zodiac, under which you were born. 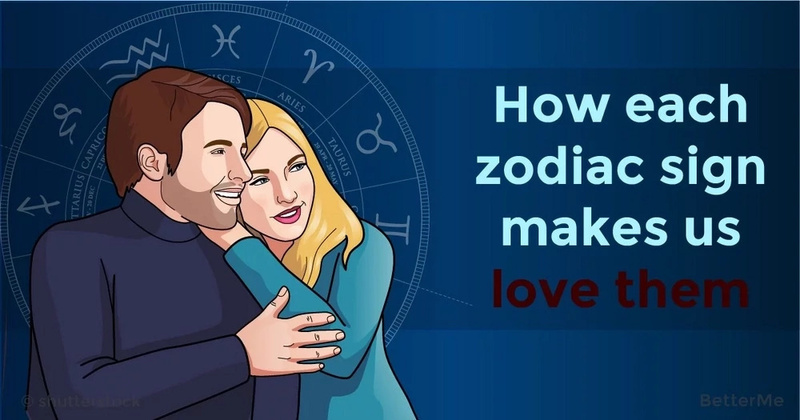 Do you know that each zodiac sign makes us love them in their own way? The fact is, all people are special and have their attractive sides that we like. 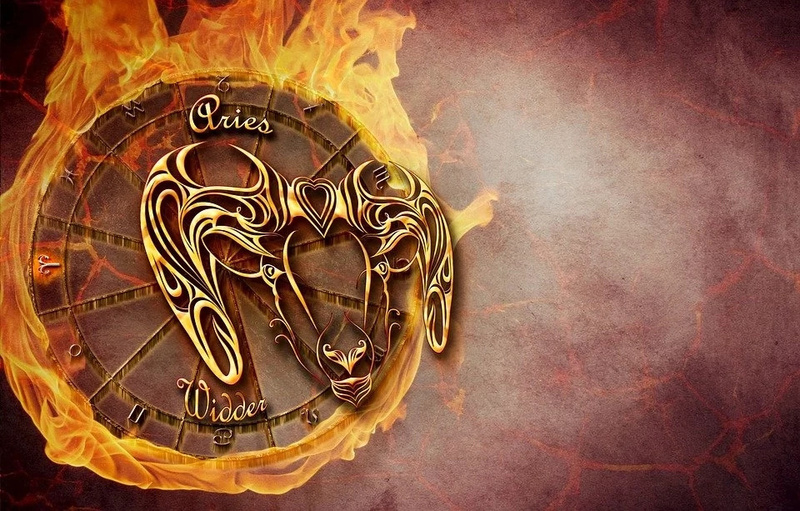 Today, we want to show you the attractive sides of the zodiac signs that make us love them. 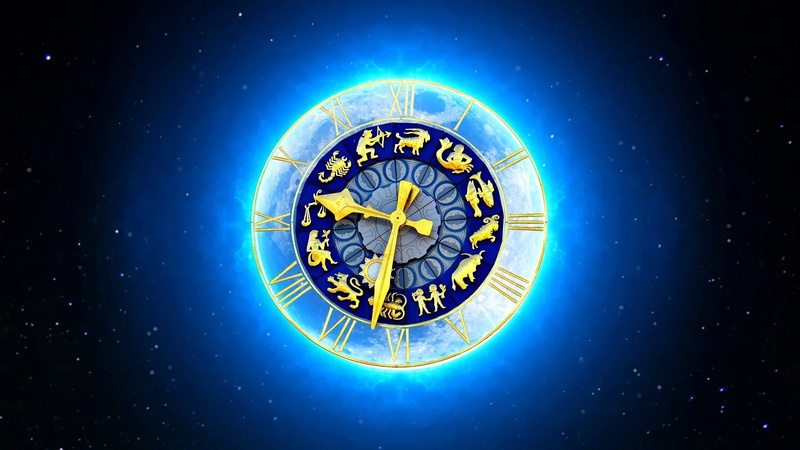 Below you will find a detailed description of each zodiac sign. Let’s check them out! Aries are very caring and loyal. If this zodiac sign appreciates and respects you, then no others can convince him to abandon you. Aries are like a fortress that can support you in any difficult minute. Taurus is very attractive by his nature, and can show his love in different ways. Taurus gives you confidence that you will be happy, and if you have any problems, he will always be with you to help you with this stuff. The most amazing thing about Gemini is that they are very intelligent, and the way their intellect makes them addicted to conversations. They are also great storytellers at parties. Gemini will never make you bored. Cancer has excellent sensitivity – he knows exactly what you need, perhaps even before you do. This zodiac sign is always happy to help you with your emotions and offer you his shoulder for crying. 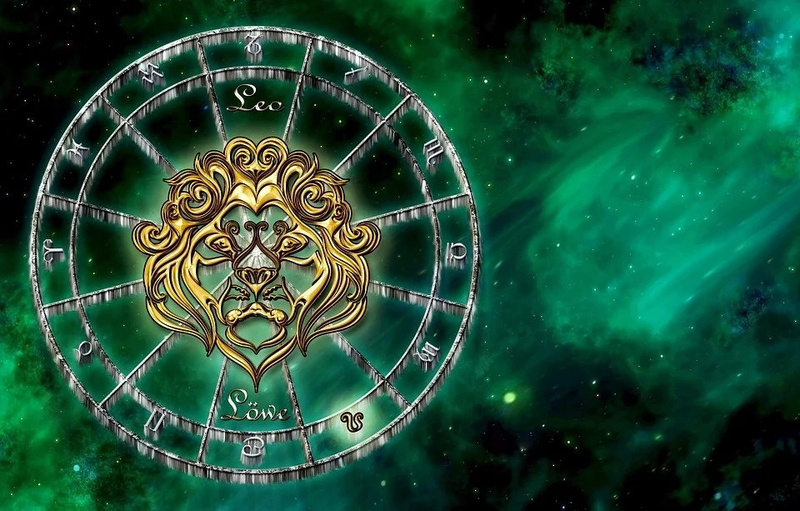 Leos are very generous, but not only for gifts, but also with themselves as well. When you are with Leo, you can feel some magical creature with you. Leos are extroverts, but at the same time they listen to everything that you say. And when a person hear you and love to listen to you - this is the best quality, right? Most Virgos are know-it-alls. The best quality of this sign is that Virgos do not like to brag about their knowledge, on the contrary, they constantly want to learn and absorb new information. They can help you with almost everything, and this is from their heart. Libras are lovable, kind, and they are very fair and non-judgmental. They love people and people love them too. Libra is the best all-around zodiac sign. Do you agree? 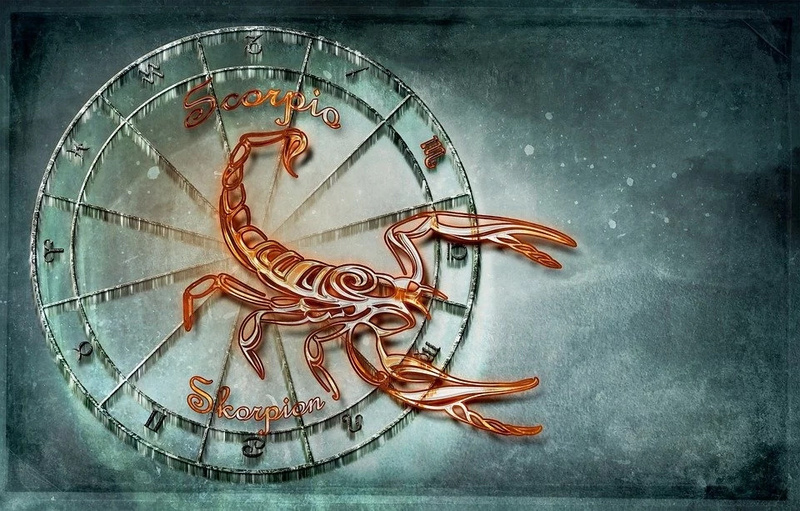 Scorpio is the most energetic zodiac sign. Scorpios do everything with passion, and we love it. When they are working on something, they are so intensely focused that it causes only admiration. Sagittarius is characterized by its optimism and the ability to see the bright side in almost any situation. Sagittarius will help you see all the brilliance and beauty of this world. Capricorn is very cheerful zodiac sign. The most lovable feature of this sign is their amazing sense of humor and how they can make you laugh when you really need it. Their fantastic mood and fun will always remain in your heart. Aquarians love unique people. 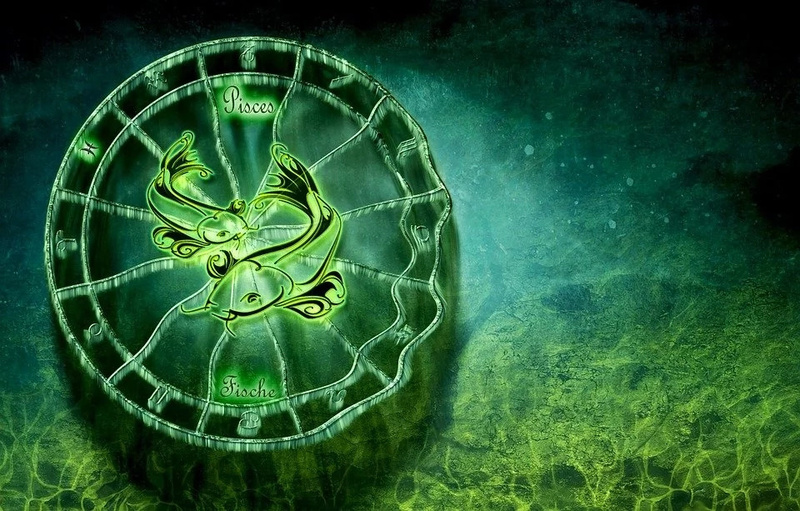 This zodiac sign is very unorthodox, so they appreciate the unusual in others. When you are with Aquarius, you can be yourself "real you", because there is no need to pretend to be someone you are not. Pisces have a sense of empathy. This feature is priceless! They have very big hearts and are selfless when it comes to others. When you have difficult times in life, Pisces will always support you, even if you do not want to talk, they will be nearby for your comfort.